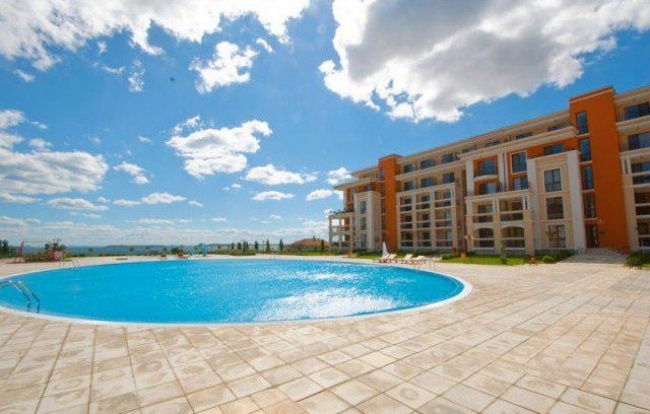 Available now - up to 10 years payment plan, provided directly from the developer. 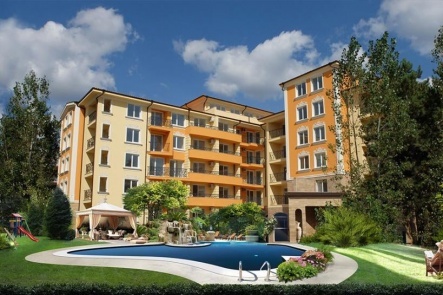 Initial downpayment from only 20%! 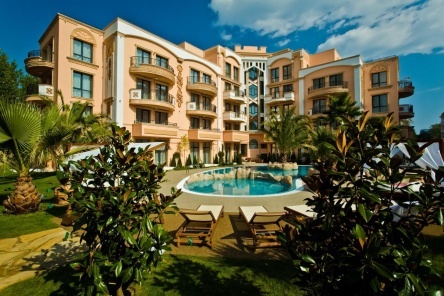 Prestige Fort Beach is located in the north part of the most famous Bulgarian resort Sunny Beach, right in front of the beach. 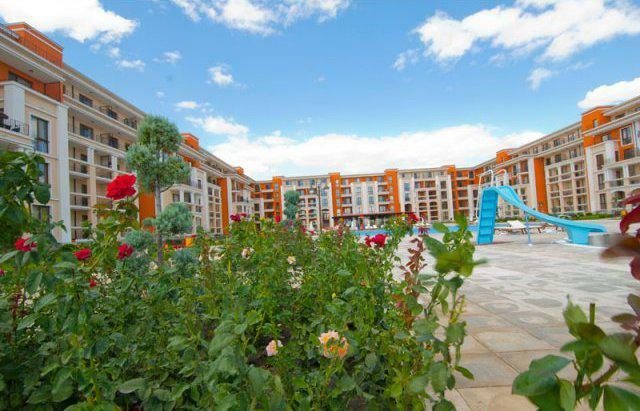 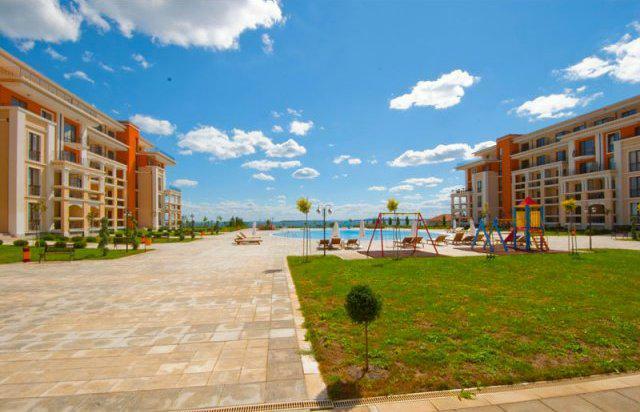 This cozy complex offers you an exceptional combination of privacy, rest and recreation. 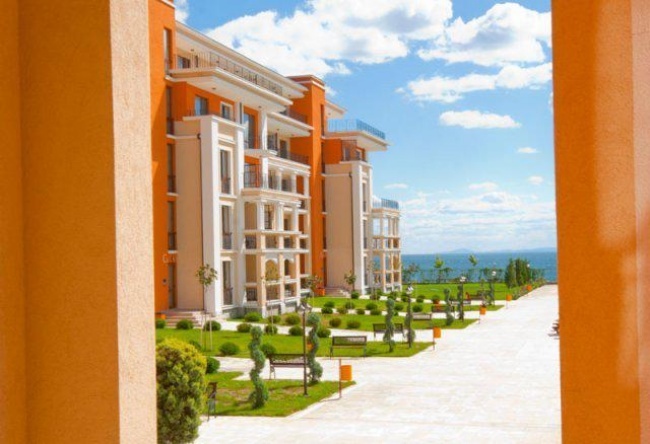 At the same time it is next door to some of the best hotels, such as Helena Resort, Victoria Palace and other places offering the most exciting night life in the region. 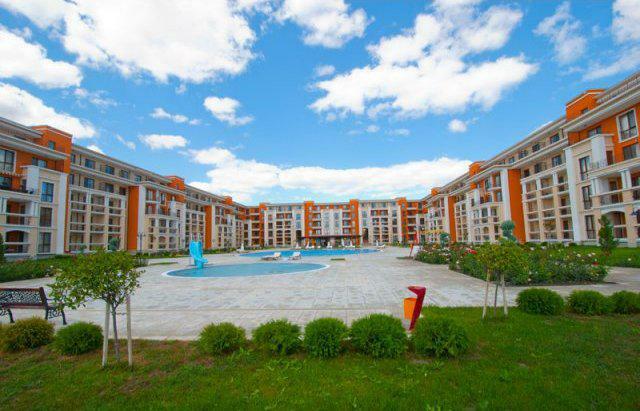 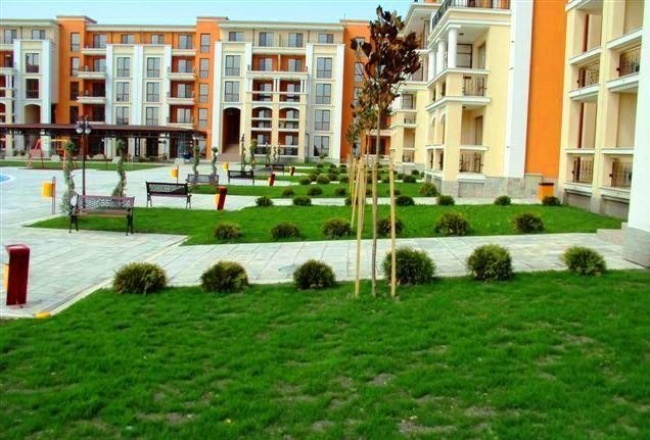 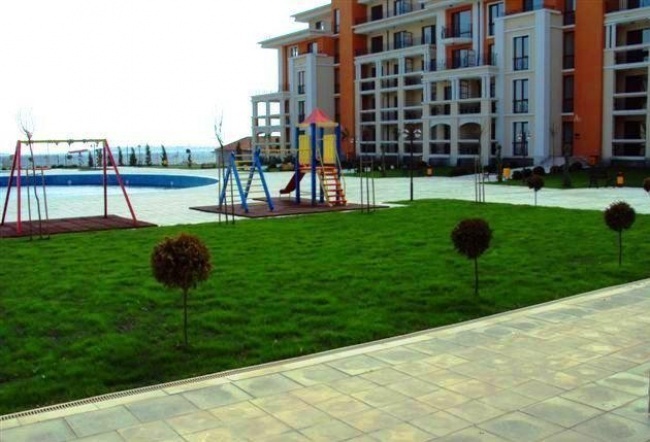 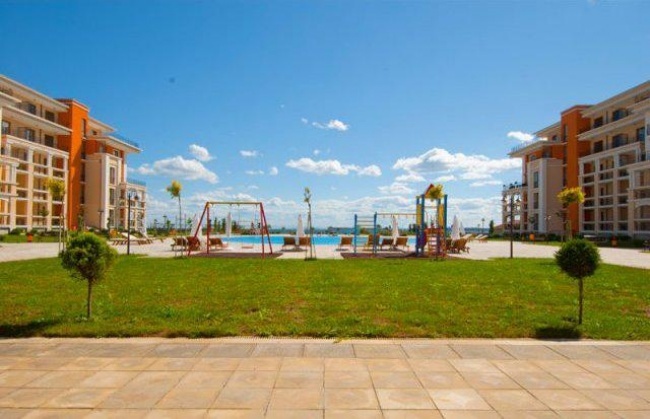 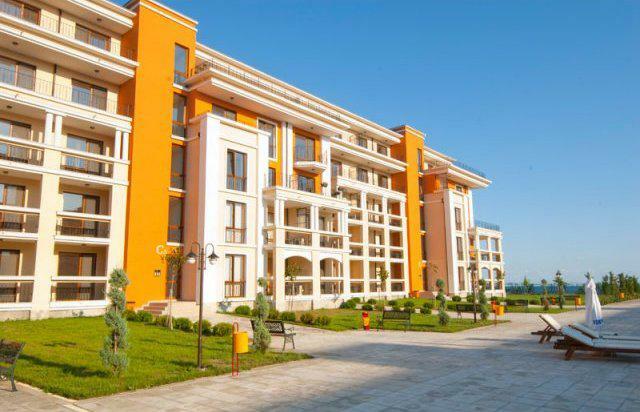 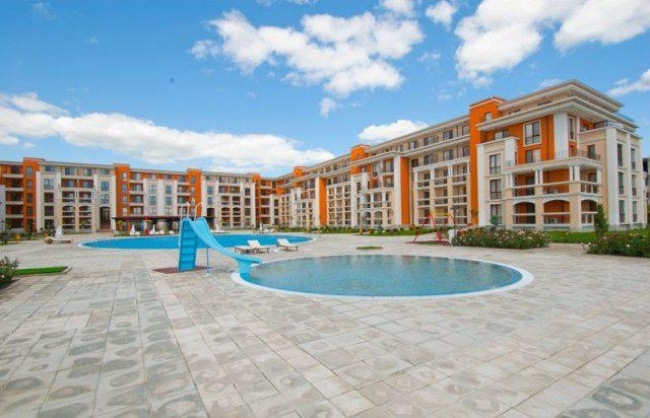 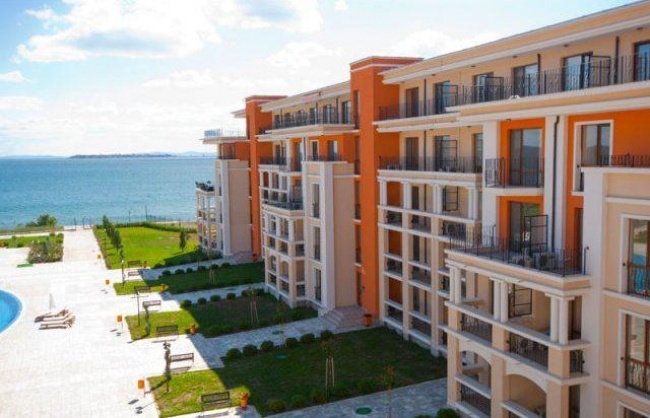 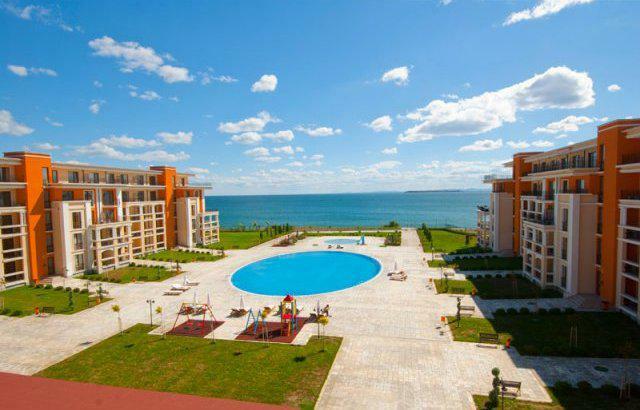 Owning an apartment in this life style complex, you will be just a few minutes walk from the centre of Sunny Beach with all the restaurants, bars, casinos, shops and many more. 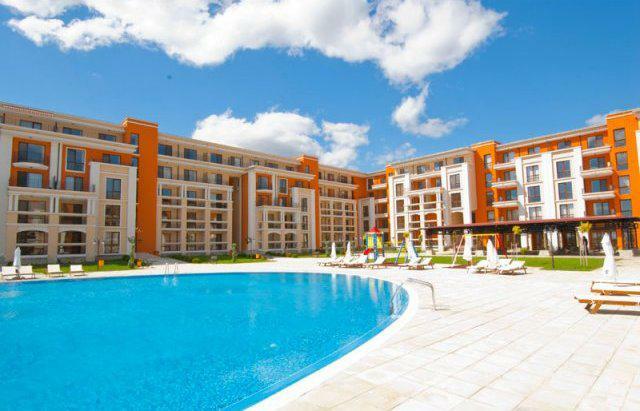 This luxury property in Sunny Beach will consist of 212 apartments – 36 studios, 64 one bedroom apartments, 104 two bedroom apartments and 8 three bedroom apartments. 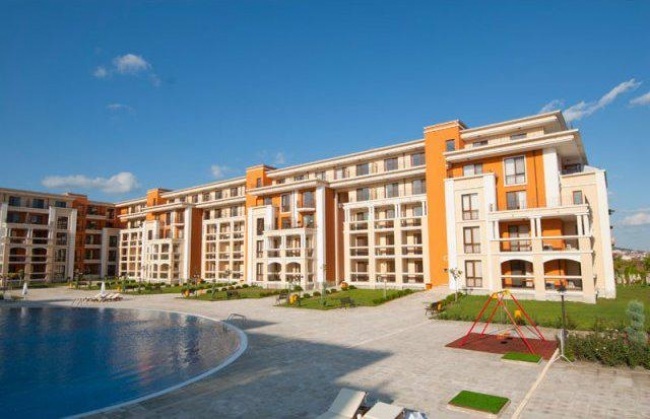 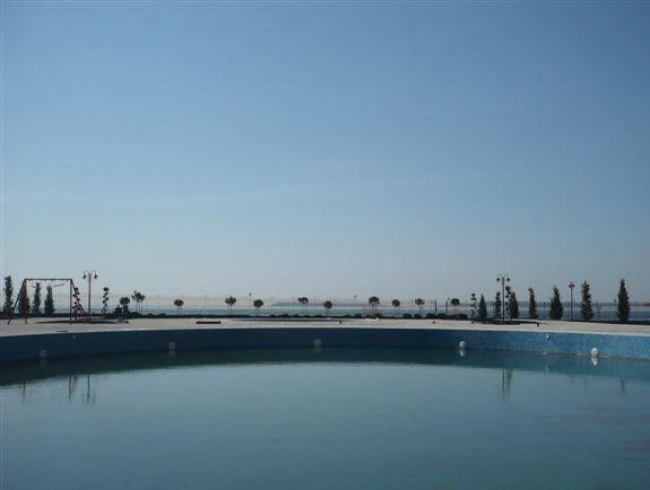 The building is designed in accordance with the latest architectural tendencies and at the same time it has all extras and infrastructure one may want in a luxury 5 star vacation complex. 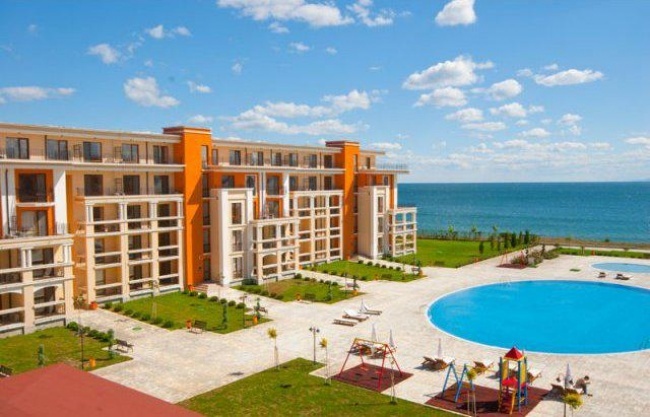 Sunny Beach is a big resort, with a long, wide Blue Flag beach strip, and hotels spread both along the beach and among the dunes. This is one of the few places along the Black Sea coast where one can still see genuine well-formed sand dunes, the most beautiful of which are situated in the resort's southern part. 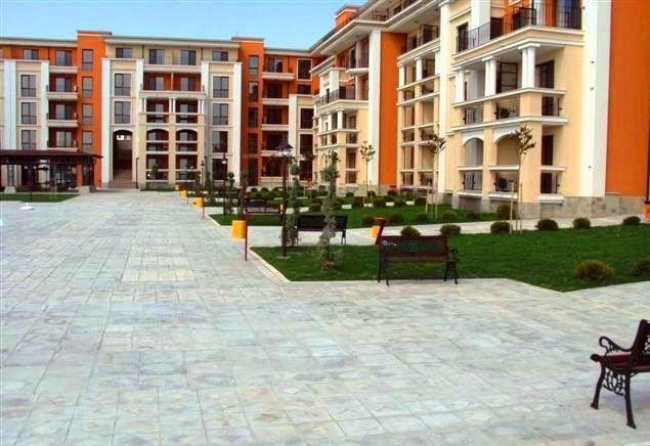 inside doors of MDF; front doors – metal with decorative cover; option for cable television; option for telephone – one or two telephone lines; option for internet. 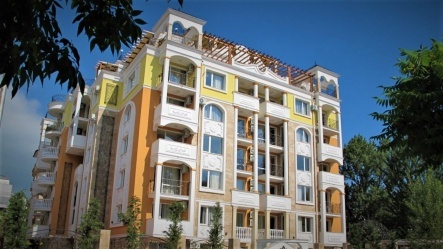 Luxurious designer furniture packs are available. 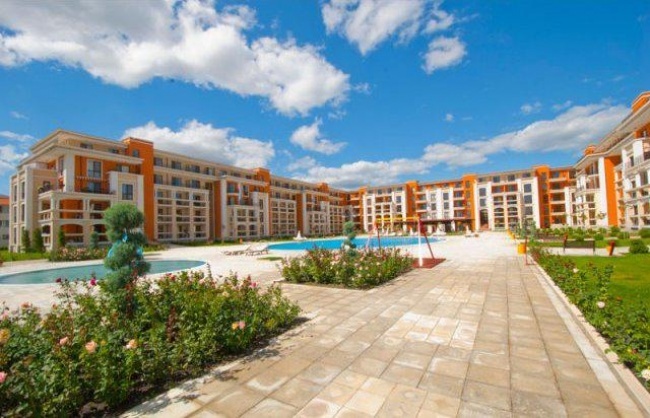 Ventilation of the apartment in owner’s absence – free of charge; Using of the sun beds/lounge for the swimming pool – free of charge; Using of the parasol sunshade for the swimming pool – free of charge.